Hello and welcome to Sihanoukville, Cambodia ! 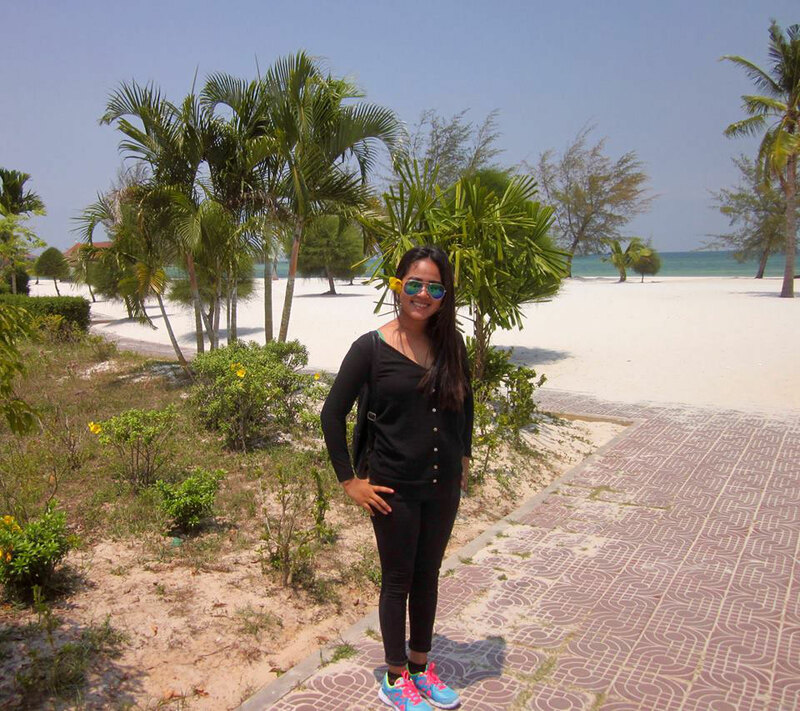 My name is Aya and I would like to be your tour guide for Sihanoukville. I am the first and only female tour guide in Sihanoukville ! I was born and raised in Sihanoukville. I like working as a private tour guide for you during your stay in Cambodia. Use my knowledge of english and the region ! Take my tour service - you will support a local business who work for my family lives. Do not hestitate to contact me. .....We joined Aya, Sihanoukville Guide Service for a day tour on Jan 16, 2018 during our cruise journey.